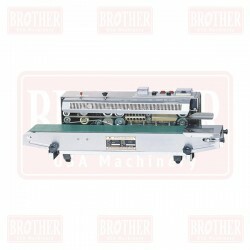 And automatic on all models. 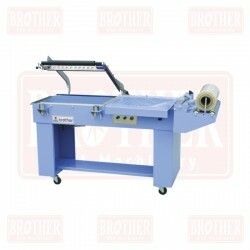 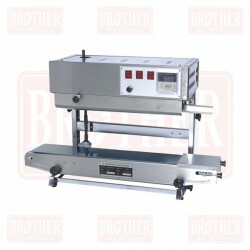 Sealers Machine There are 15 products. 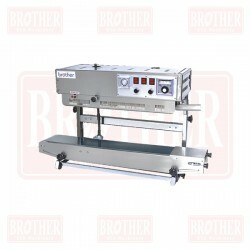 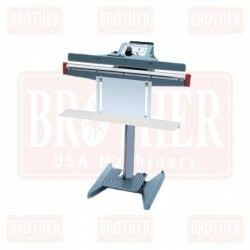 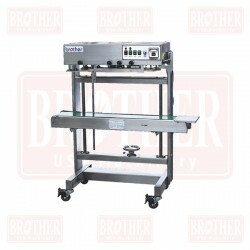 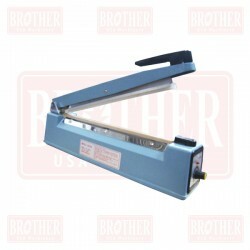 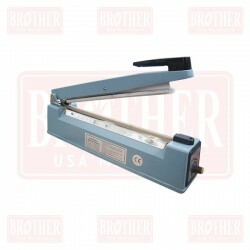 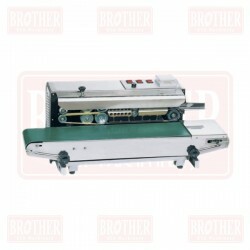 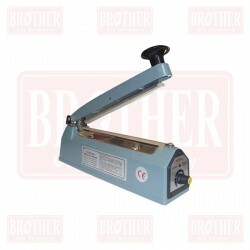 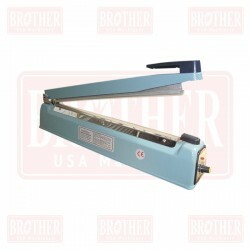 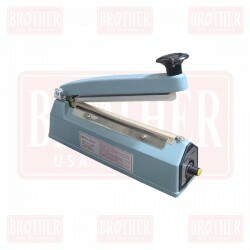 Heat sealers for bags, manuals, metal and aluminum.